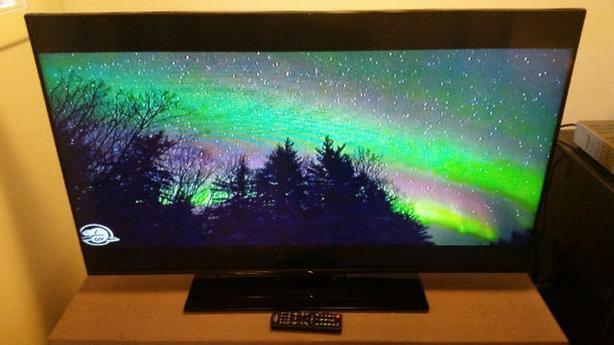 50" Insignia 1080p LCD flatscreen TV. Excellent condition with base and remote control. No issues. Regular 1080p HD TV (not a smart TV). Lots of HDMI ports. Delivery is $20 if you need it.